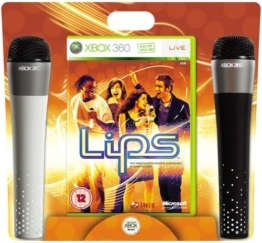 Anyone who is a fan of karaoke, should definitely take a look at the Xbox 360 karaoke games. 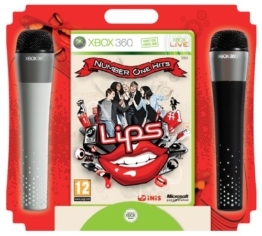 Whether alone, as a couple or at parties, the karaoke games for Microsoft’s game console are real mood boosters. In particular, multiplayer modes such as duel or duet are always a highlight. By the way, did you know that a lot of those Xbox 360 Games are upwards compatible with its successor game console Xbox One? 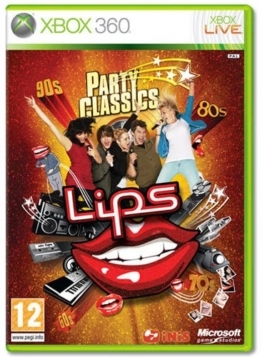 Although there are no new titles for the Xbox 360, many different games have been released over the years. Your living room becomes a stage and everyone can present his or her singing talent. 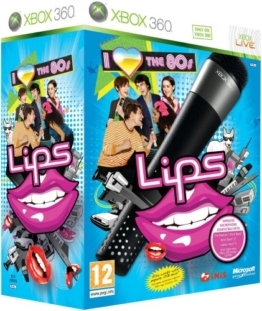 You can decide whether you want to sing alone with the single player mode or together with friends and family in multiplayer mode. 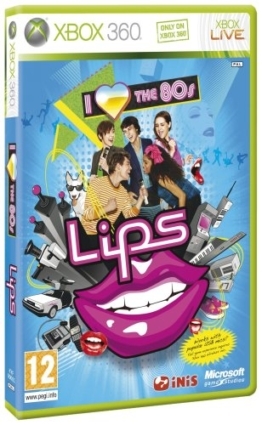 You will perform popular songs as perfect as world-famous interpreters like Elton John or The Pussycat Dolls. There is something for every generation on every CD. 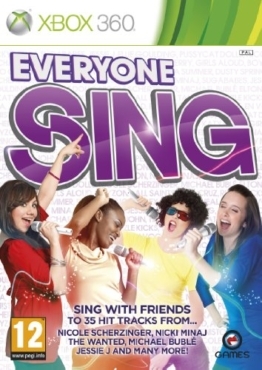 The multiplayer mode is suitable for up to eight people, so you can sing together or harmonize in a duet. 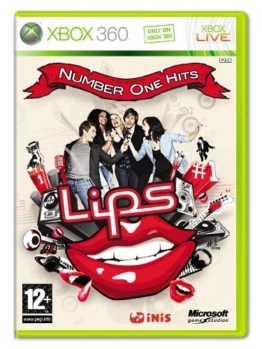 Some games even contain many original music videos that perfectly anticipates your performance. Also highly successful TV formats such as X-Factor are available. From the selection process to live performances, you will experience the path of the candidates. You compete to win the audience and the jury. In the boot camp and in the casting you further train your voice aiming to become the new star in the music heaven. 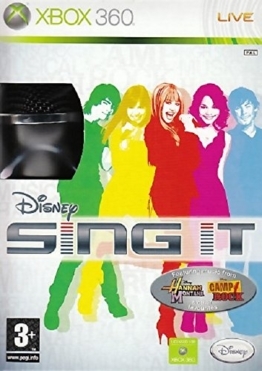 This karaoke game is also great for evenings with friends. In exciting multiplayer modes like duet, battle or competition you can find out who is the best singer.